hd00:13Super Market Cargo Stock abstract blur for industry and commercial video. 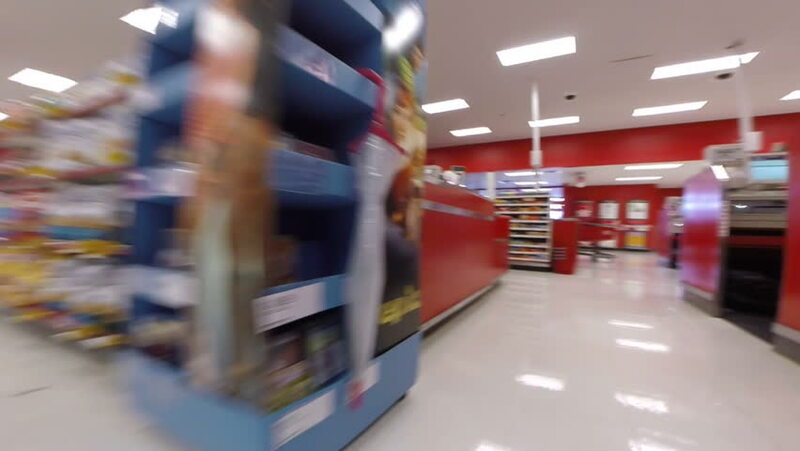 hd00:28AVENTURA - SEPTEMBER 10: Walkthrough of Target retail store. Target was founded in 1902 in Minneapolis, Minnesota and is curently the 2nd largest retailer in the US second to Walmart.